for $1,750,000 with 2 bedrooms and 1 full bath. 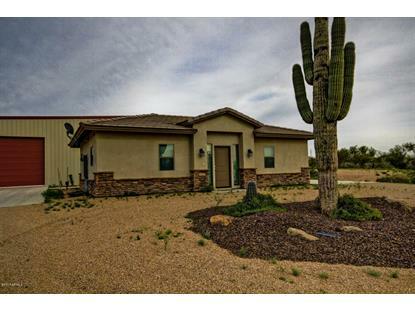 This 893 square foot home was built in 2012 on a lot size of 108900.00 Sqft. 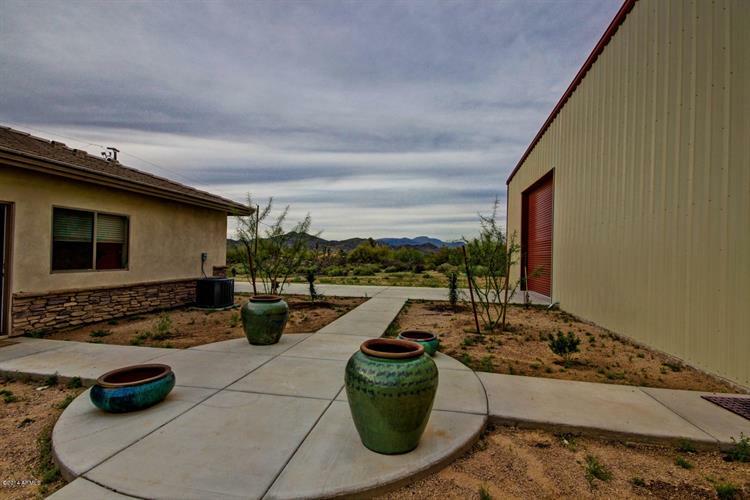 Don't miss the most unique opportunity to own a one of a kind building and residence in Cave Creek. 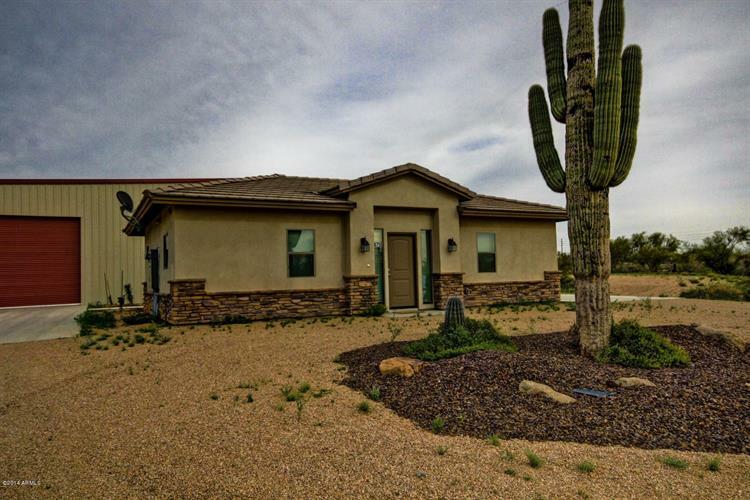 This nicely appointed +/- 900 square foot 2 bedroom, 1 bath home serves as a getaway that allows for the owner to utilized the fully sprinklered 10, 000 square foot shop. This would be ideal for a car collector or someone that needs a super high quality building and location for their hobby. These buildings sit on 2.5 acres with great views of the surrounding mountains and proximity to the many commercial amenities in this Carefree Highway corridor. Schedule a private tour today.